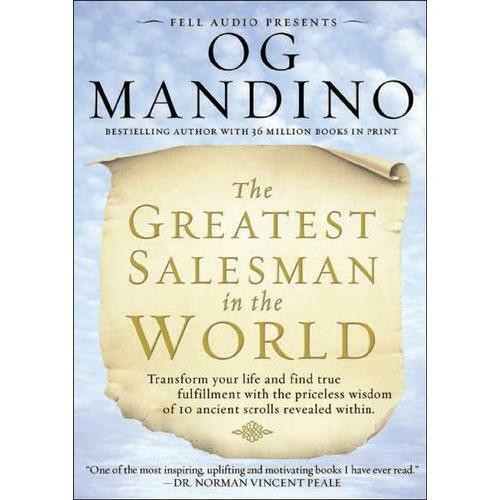 O Segredo está no livro "O melhor Vendedor do Mundo" de OG Mandino. Li; li novamente …. I was not delivered into this world in defeat, nor does failure course in my veins. I am not a sheep waiting to be prodded by my shepherd. I am a lion and I refuse to talk, to walk, to sleep with the sheep. I will persist until I succeed." 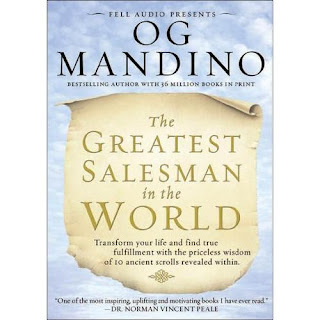 In "The greatest Salesman in the World"